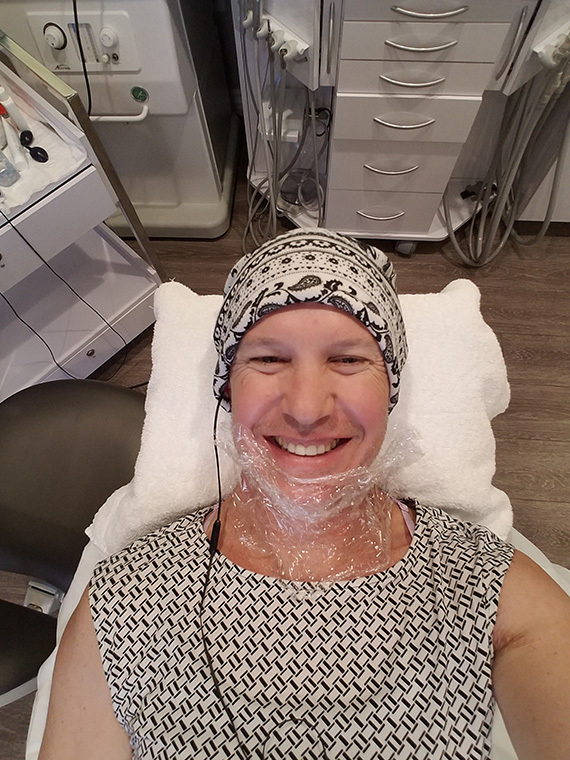 I'm currently 85 hours into my electrolysis journey and it is a joy...sarcasm on! 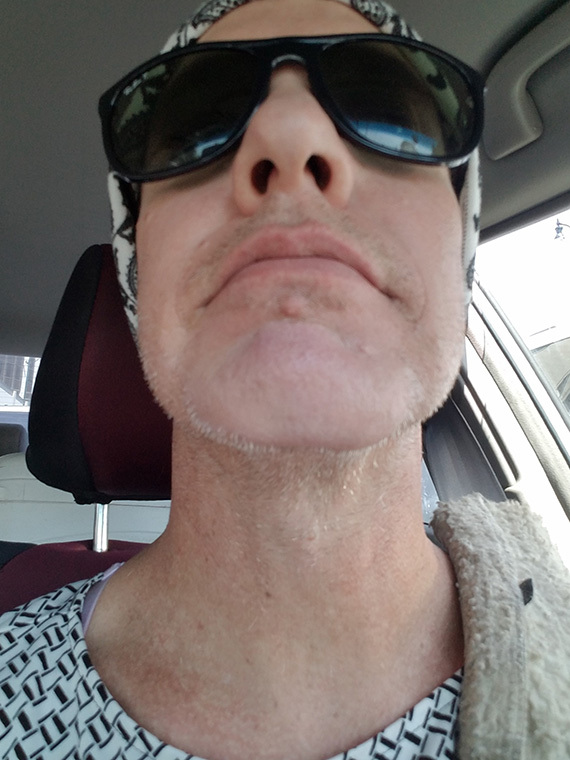 My mustache is mostly gone and my chin is definitely thinner as are my cheeks. My mustache and neck are my problem areas. 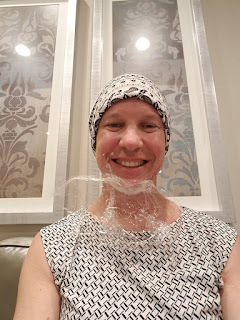 My neck is easier to shave now, but I am thinning out my black hair before attacking the white. I'm probably only 25-33 percent complete, but that been 4-5 hours a month, so I've been going for almost two years. 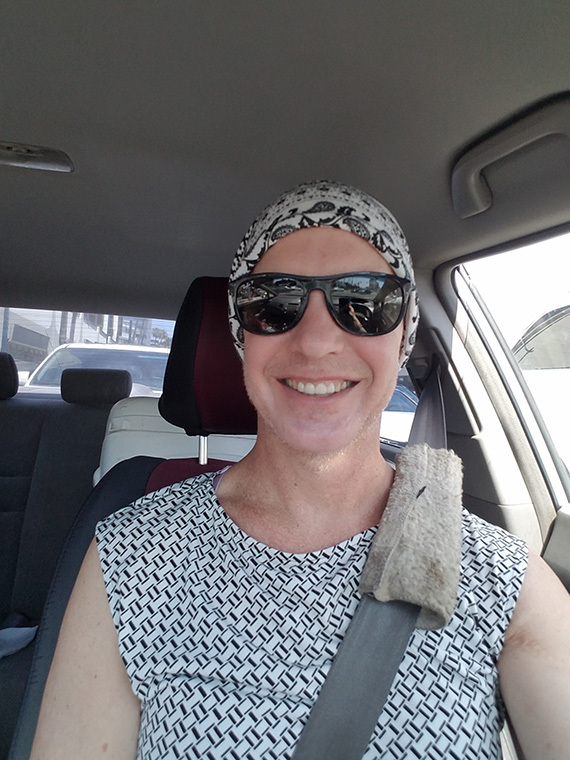 I got that advice (electrolysis first) and am glad I did. My first her appointment is on 1 August, so I am looking forward to that. Thank you for your thoughts! I appreciate you writing and sharing. I just made it through 1 full clearing. It took 20 hours! Eek! Best of luck to you! Hi Tanit. Hope you are well. Yes the cost is truly horrifying. I’m hoping it will turn out to be far lower than that estimate. But it is best to plan for worat case scenerio right? Why LA? Experience. As well as the facilities. The office I go to has nurses right there to give lidocaine injections. Which are super necessary! Much of it is that I do not like the care provided in most of the Valley. I have been a fan of your blog for quite some time...it seems we are both on the same journey, but I am just a little behind you...except for electrolysis. I do have my initial endocrinologist appointment next week, so wish me luck! I had received that bit of advice (remove facial hair first!) 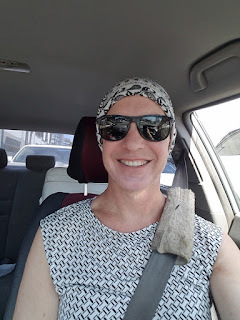 early in my "transition" so I have been going for the last 22 months (84 hours of zap time) usually 3-4 hours a month. While my mustache has been a real ( and painful) bugger to remove, it's on it's last dying gasps. If you haven't had the pleasure yet, that area right below your nostrils is a DELICATE one, to say the least. OUCH!! 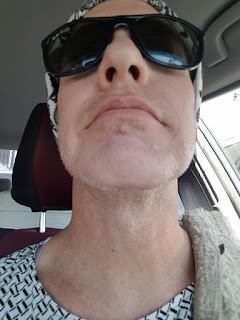 I have thinned out noticeably everywhere else (shaving really gets easier)and am focusing on removing the black hair first as it's the most noticeable. I am about 50/50 on the black grey/white ratio being that I am in my 50s. Again, I truly enjoy your blog and look forward to your new posts. Hi Katherin! Thanks for writing! Is this the same human as the commentor above? If so, thanks for making sure your comment was made. Blogger can be a bit wonky at times. I’m jealous of your early start on the electro. Good for you for listening to the given advice. Yeah around the nose is bad for sure. So is right on the lip edges. Oh gawd, that’s horrible! Best of luck to you! And I super appreciate you reading my lowly little blog and contributing to the discussion! Sorry for the typo on your name! I remember in the past you had bought a home laser thingy. I was wondering how that worked out. I'm pretty furry and was very interested. Sorry for my super delayed response - I've been a bit busy lately. Well, my home IPL did work well for me. Though honestly it is a bit difficult for me to really tell at this point being as I have switched my hormones since using it. When switching to E, it will affect your overall body hair growth. So, the best I can do is estimate how well it worked prior to switching my hormones. I figure, that with my darker hairs it eliminated about 50% of them. It did nothing for any of my hair that was anything but black or super dark brown. So, I suppose the really question is, was it worth the time, and money? I would say yes. 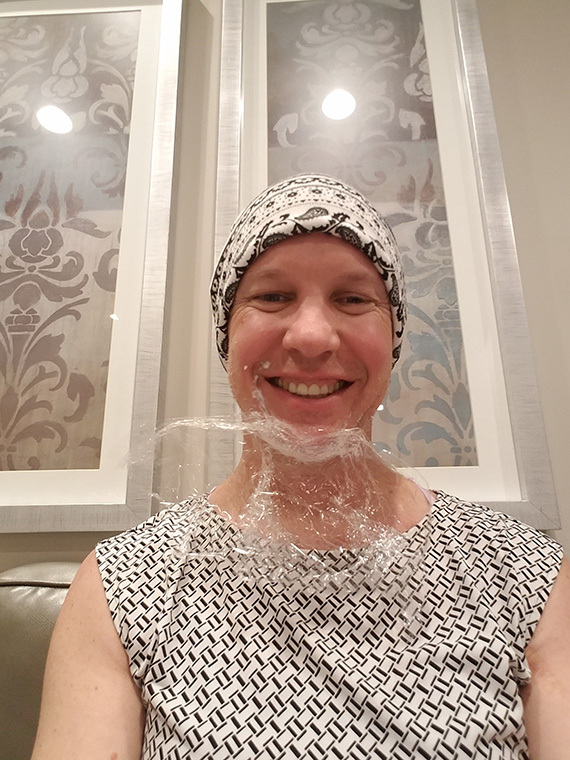 But be careful with this opinion, as many people have different hair and different skin and an IPL machine can be affected by both of those factors.